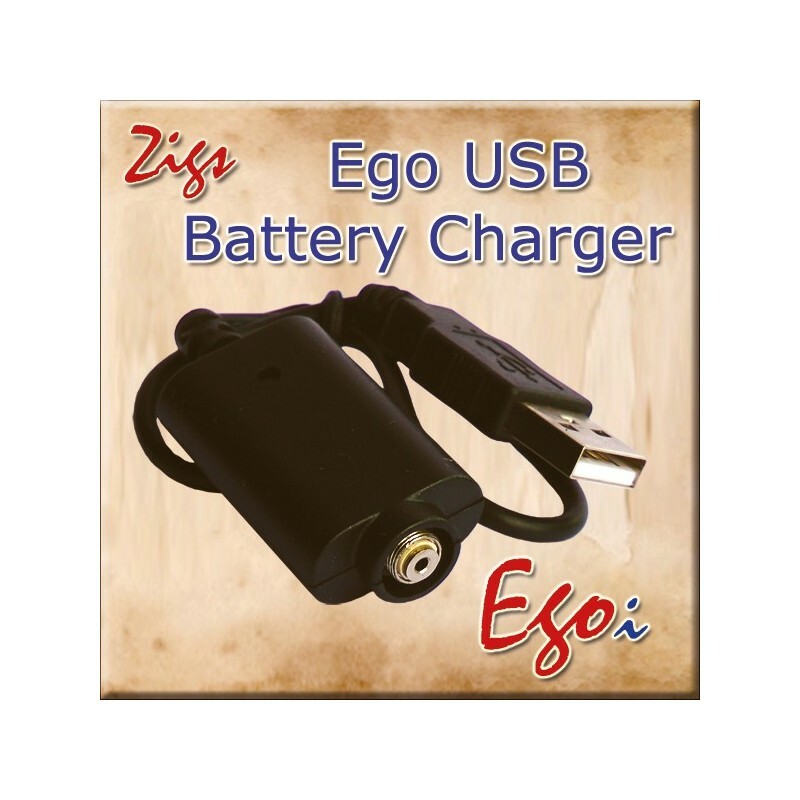 USB Charger for the Ego & Tornado electronic cigarettes. 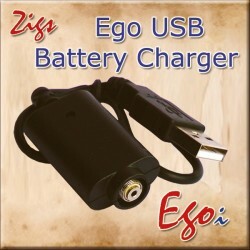 Can be used with computer USB port or our USB mains power unit. If you are in the office much of the time and need to recharge your electronic cigarette this charger plugs directly into a USB socket on your computer - this charger is a must have item for the office.